Manalicious | Mages, ten-man raiding, and other things that are awesome. IMPORTANT EDIT: Please note that commissions for 2014 badges are now closed. I may or may not reopen them over the next month but it’s unlikely. Thank you to everyone who commissioned me! Also shown: From Draenor With Love stickers. A few more badge action shots. 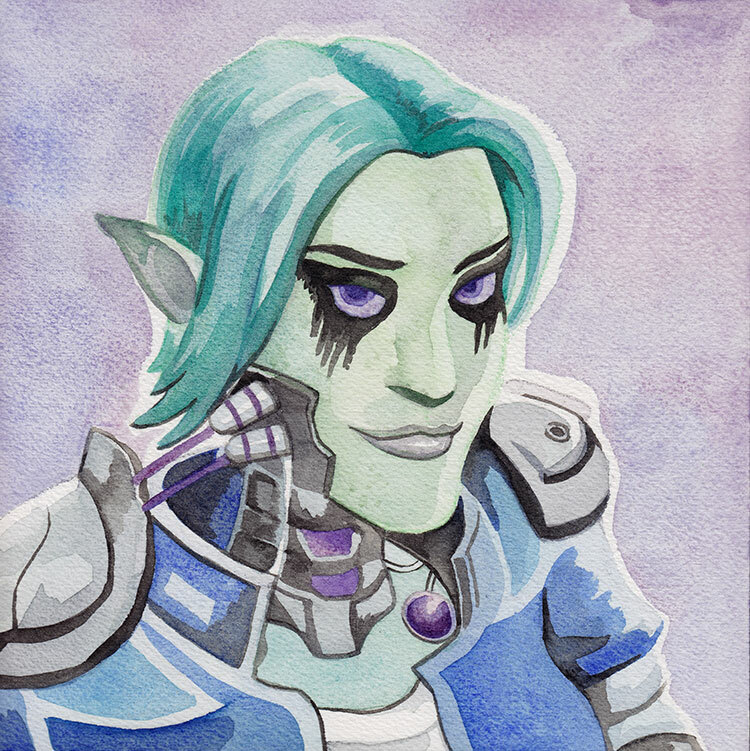 -2 7/8″ x 3 7/8″ watercolour painting of your character to fit in a 3″ x 4″ holder, (shoulders up) with separate name badge printed on heavy cardstock, and a badge holder to keep it all together. 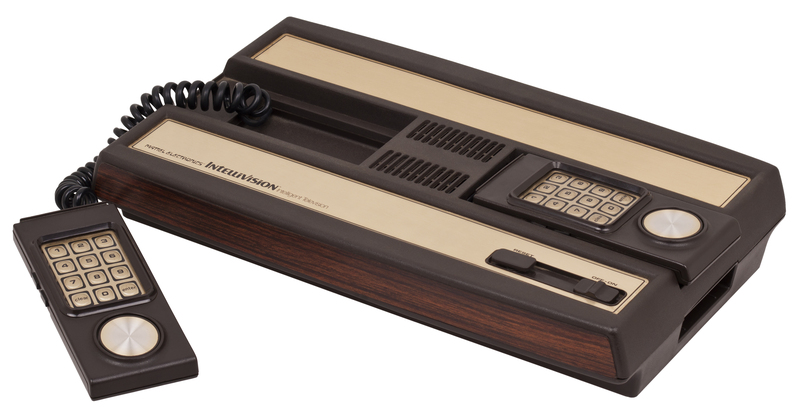 (Lanyard is not included). -Regular mail shipping to any location in North America. For shipping outside of that area please add an additional $5 USD. -This price is for a basic painting of a single character. If you want something more elaborate (including weapons or a pet or etc.) 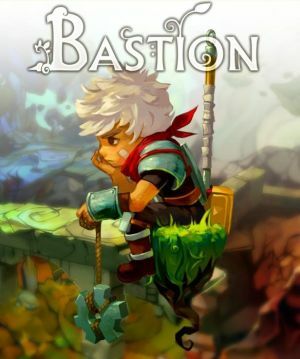 the price will increase by $5 per weapon/etc. 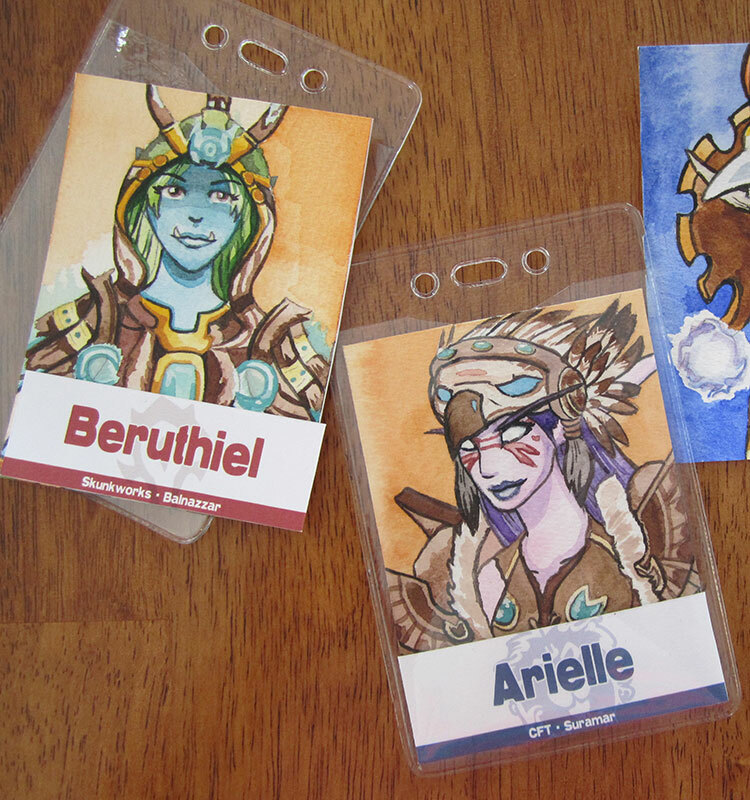 -Bonus: I still have From Draenor With Love stickers from last year and I’ll include a few with every badge painting I ship out. If you’re interested, follow these steps. 1) Fill out the form below and submit it! 4) Take some reference shots for your image. I can work from the armory but I prefer shots taken in-game. 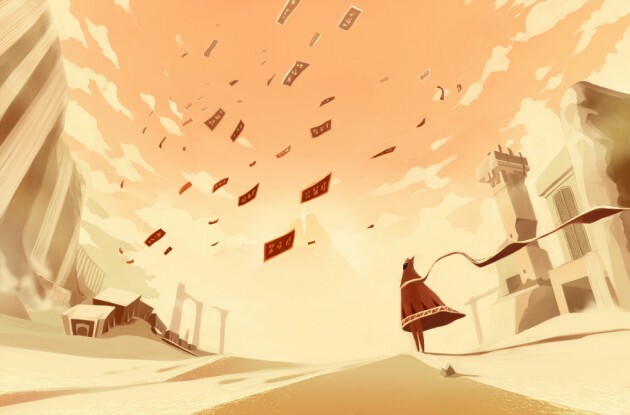 Take them in either the Vale of Eternal Blossoms or Valley of the Four Winds, they have the best lighting. Zoom in on your character’s torso/shoulders/face. These aren’t full body paintings and the more detail I can see the better your painting will be! 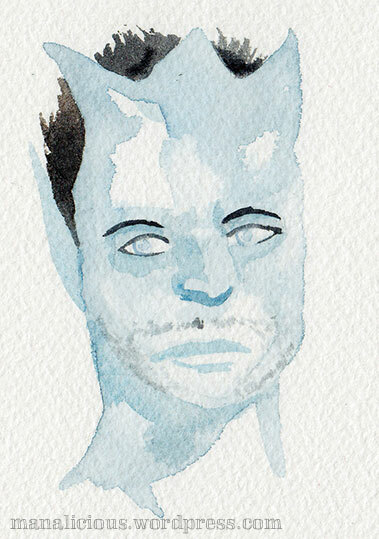 Because of the way I do these commissions (I paint several per page of watercolour paper and then cut them out) you won’t receive your painting until I have finished a few more commissions past yours, approximately a few weeks. I promise you will receive them well in advance of Blizzcon, though. Here are some examples of what folks did with their paintings after the convention was over! 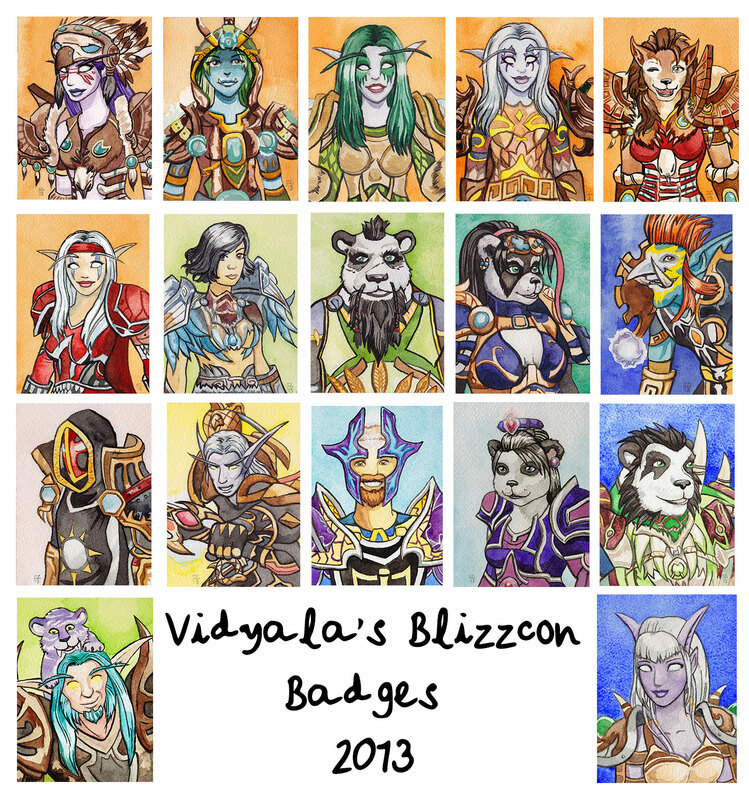 Below, you can see a gallery of all the badges from 2013. 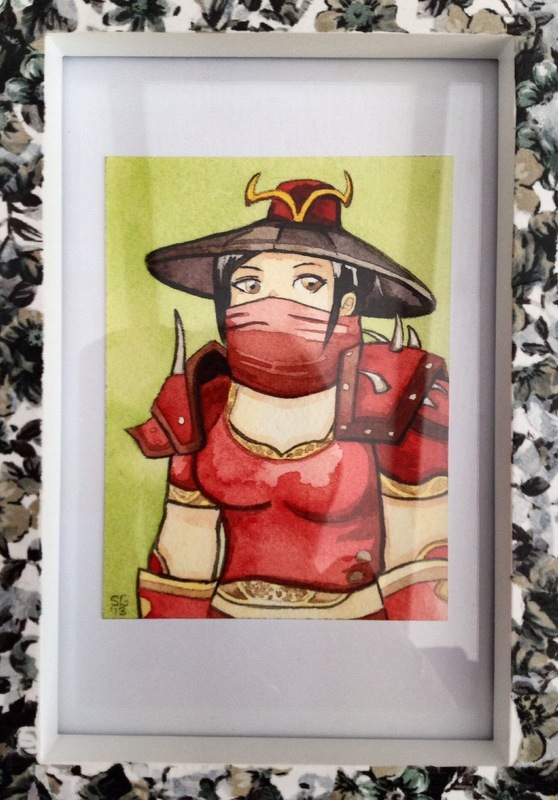 Watercolour from 2013, that I took to Blizzcon with me. 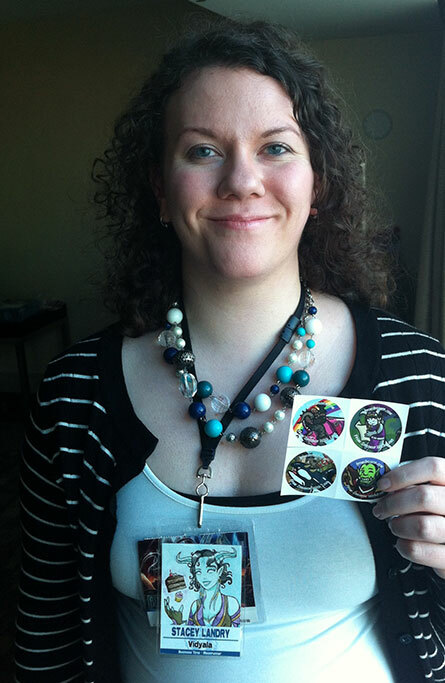 “I could not be happier with the Blizzcon Badge I ordered from Stacey for Blizzcon 2013. 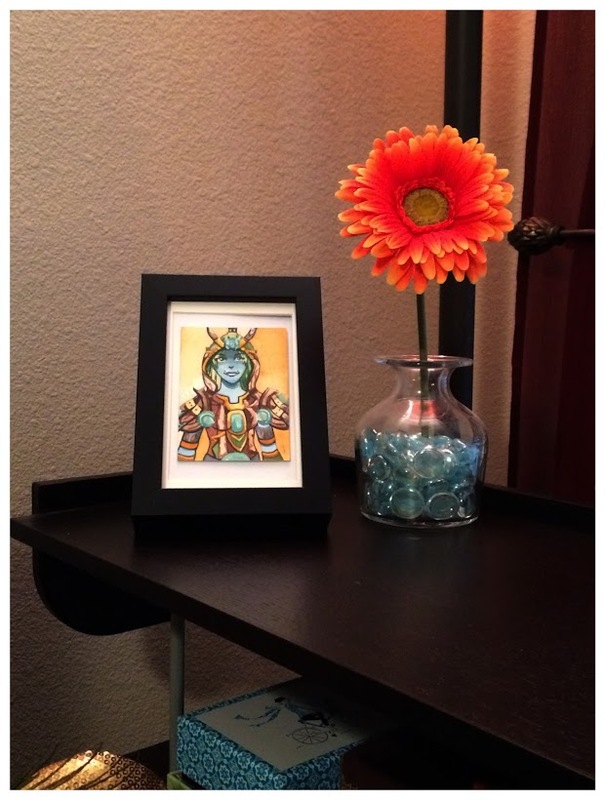 In a digital world where artists have the ability to create a template and simply change faces and colors, Stacey took the time to offer each of her customers a unique, hand-painted, original piece of art in watercolor. 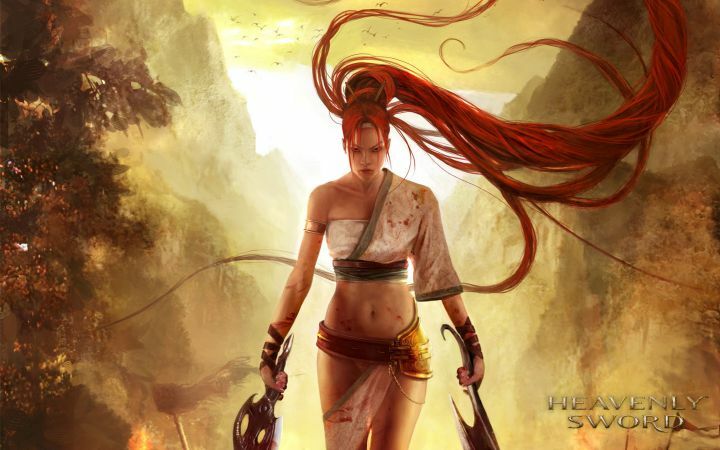 Additionally, she went above and beyond by contacting me to specifically talk with me about what type of facial expression I would like to see on my character. Then, during the process of my badge artwork being created, Stacey was very proactive in making sure I could see the progress being made and inviting me to provide feedback throughout. This was a fantastic experience overall and Stacey’s personal attention to detail shows just how great of an artist she is and how each piece of art she creates means something to her. 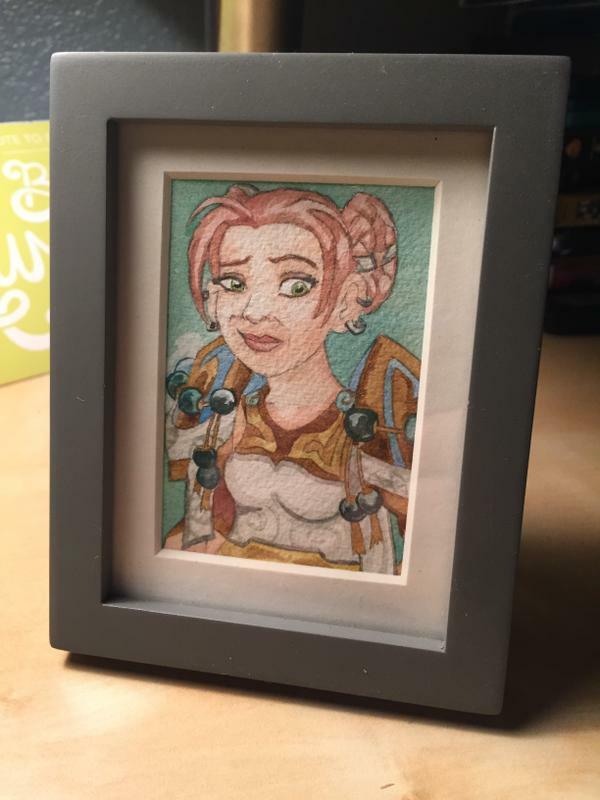 While wearing my badge at Blizzcon several people recognized it as Stacey’s work and I was proud to be displaying a badge that was attracting attention from others. 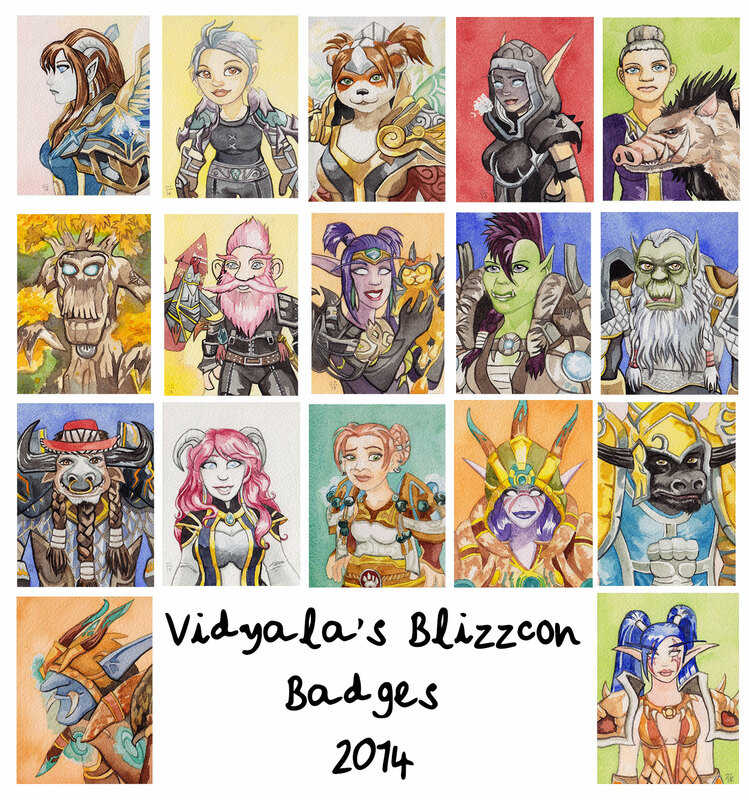 “I contacted Vid (Stacey) for a BlizzCon badge the last time she offered them. It was my second BlizzCon and I was so jealous of the badges people had custom made so I knew I had to have one. The appeal for me was that I could take my badge home and frame it because it’s actually a little piece of art! The ordering process was easy, and my commission status was always accessible. I had a little hitch in getting my badge to me, but Stacey was very communicable and let me know right away and it got sorted out. I’m really looking forward to doing more of these paintings this year. They were really rewarding to do last year and I loved them all. If anything here isn’t clear or you have questions for me, you can reach me via twitter or e-mail puggingpally AT gmail dot com. Thanks for your interest and support in my work! Okay, it’s not Tuesday any more. But have some paintings anyway. 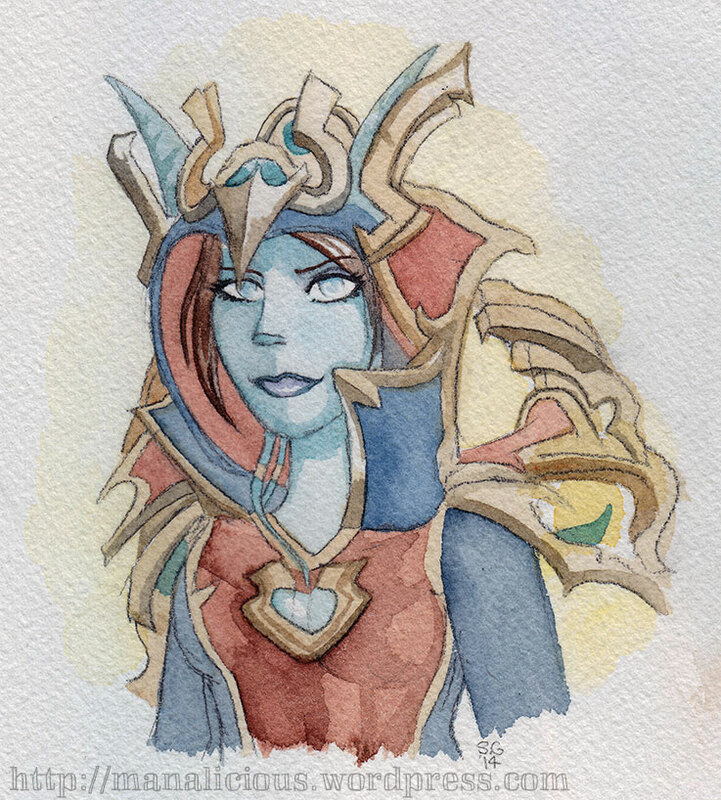 I’ve been painting more than anything lately, on top of doing From Draenor With Love. To be perfectly honest, life has been pretty overwhelming in the past while and I have been taking a breather from most things, only doing art for myself or as gifts. I thought that leaping back into doing a lot of commission work would help me bounce back from layoffs at WI, but it turns out that wasn’t the case. 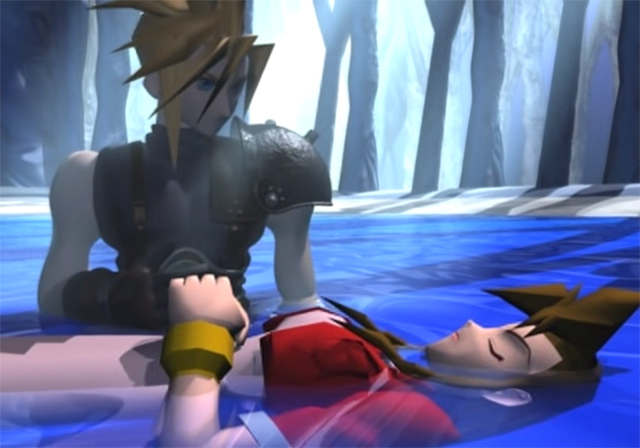 I may take a few months off from official “work” to just focus on my health and personal stuff. I appreciate the patience of folks who have inquired about art or etc. 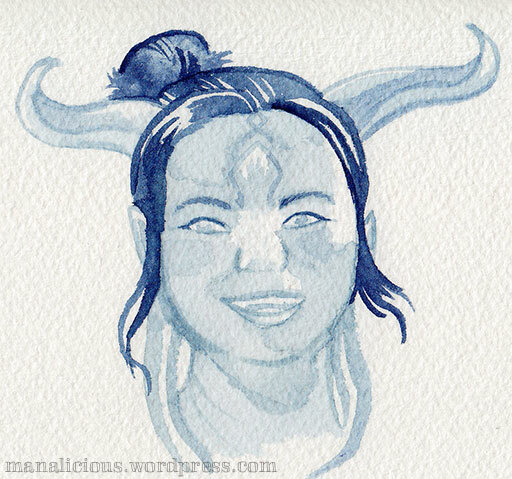 Meantime, here are some draenei. I posted them on Tumblr already, but here they are for anyone who missed them there. I wanted to just do some draenei that were a little outside the usual. I was free painting (no sketch beforehand). Not Millya. Similar-ish I guess, though. 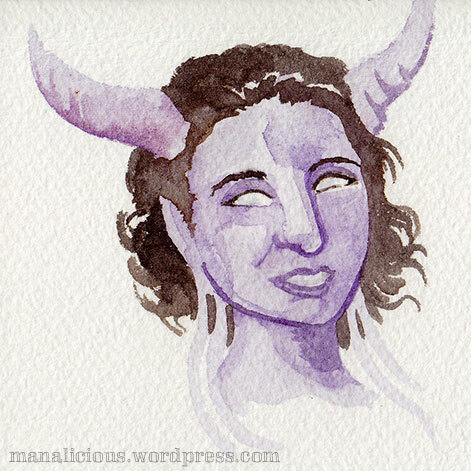 Random dude draenei. I’ve been trying to get better at male draenei in general. 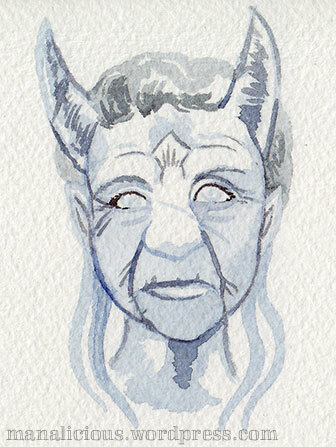 Old lady draenei. 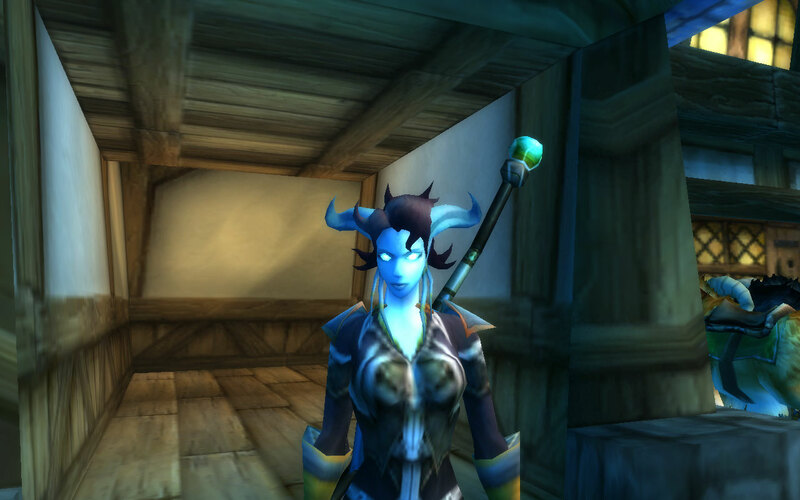 We know draenei DO age at least in appearance, sometimes, after a really long time. At least, Velen doesn’t look like a spring chicken. This draenei has seen more than she really wanted to. Probably my favourite of this bunch. She’s so happy. 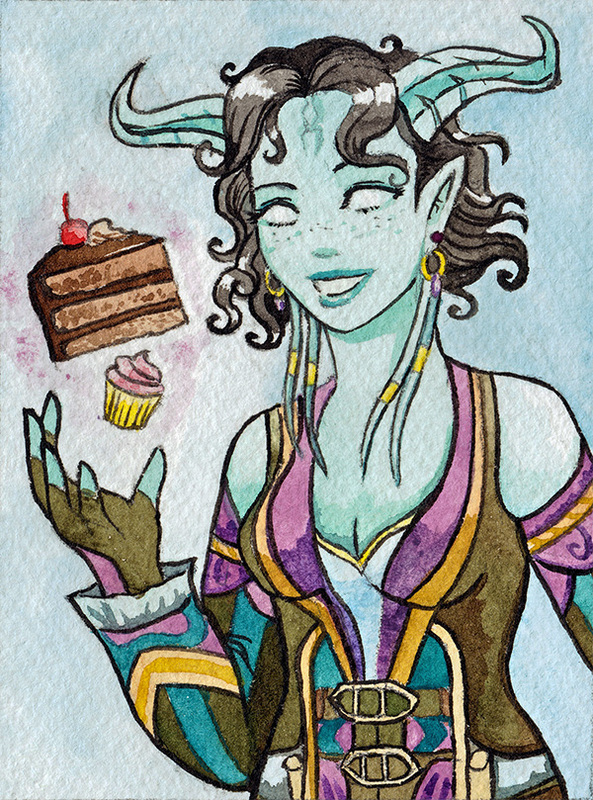 Finally (but certainly not least) I did a painting for my friend Sara’s birthday. Unlike the previous ones, this one had a sketch first. It ends up looking like a fairly different style. Although obviously I also spent a bit more time on it than the quick, freepaint ones.Probably about two hours total, which is still not bad. I’m going to be in Seattle this time next week, meeting some new folks, some friends-from-before folks, and hopefully having some therapeutic art time. I’m also planning a collaboration with Loreli (LoreliAoD on Twitter). She’s going to do some pencils and I am going to paint them! And I will either bring or do a sketch for her while I’m there and she’s going to colour it digitally. It’s going to be fun, I am excited.